The need for qualified strata managers is at its peak in BC and across Canada. There is fast expansion of homes and high rises throughout the Metro Vancouver region, and there are currently more condos in Vancouver than there are property managers to assist in overseeing them. To say the least, the city is quickly becoming a concrete jungle and the trend is sending ripples of repercussions to the Property Management industry. Strata Property Managers are an integral part of maintaining strata buildings; they’re responsible for managing and organizing repairs in common property areas of the building, they maintain specific documents and records essential to the maintenance of the building and enforce bylaws as they change over time. So, if property managers are essential to condo buildings and strata properties, why is there such a shortage? It’s important for new generations to gain interest in Property Management as Vancouver is estimated to gain 28,000 new strata units in the near future. Currently, the average strata agent is handling anywhere from 17 to 23 stratas, when it’s recommended to be handling about 12 properties at most. With a high volume of properties distributed to each agent and 28K more in construction, those in the industry will be stretched thin and forced to deal with 60 to 80 hours of work a week. This leaves many agents in the industry overworked, properties neglected, deadlines missed, warranties expired and even some properties left without management. There’s also the issue of bringing in qualified strata managers. The veterans of in the industry know the role is not for the faint of heart, because becoming a property manager is essentially becoming a Jack-of-All-Trades. 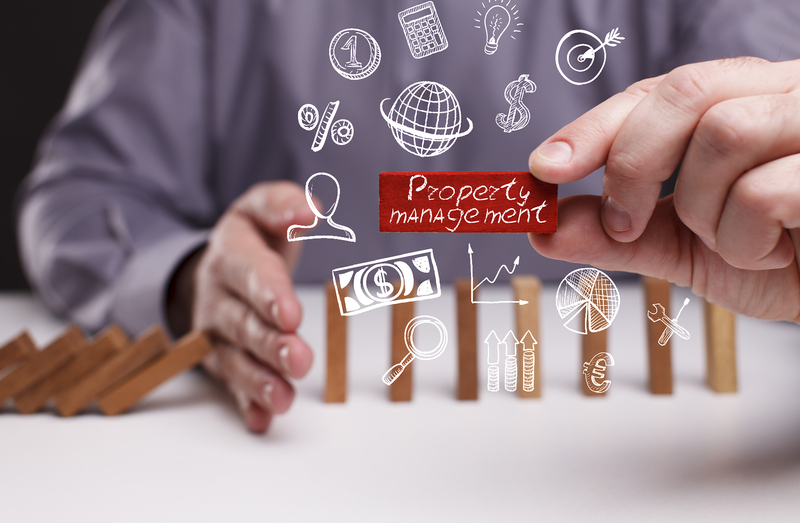 Property Managers are required to be on top of the changing legislations that effect all types of properties, while resolving conflicts internally and externally. They present annual budgets to strata councils, collect strata fees, obtain necessary insurance, and are required to be on- call as an emergency can arise at any moment. It’s a challenging role and obtaining the necessary licensing has been said to be a feat as well. Other barriers that may be preventing a new flood of property managers include long hours, industry standard for rates and fees that haven’t adapted to the cost of living or even matched prices to compensate for inflation in nearly a decade. You may say that we are seeing the last vestiges of Strata Managers, the experienced agents retiring and not enough recruits from younger generations entering the industry. This is a cause for concern, as the knowledge is not retained, and many property owners are left with under qualified or in-experienced Strata Managers.